Getaway to the ultimate in luxurious vacation destinations with a timeshare at Torrent Bay Club. 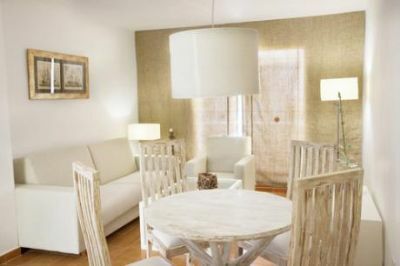 This posh resort offers Ibiza timeshares for sale located in breathtaking Port des Torrent, Ibiza. Full of upscale amenities aimed to make your vacation unforgettable, you are sure to enjoy every second spent at Torrent Bay Club. 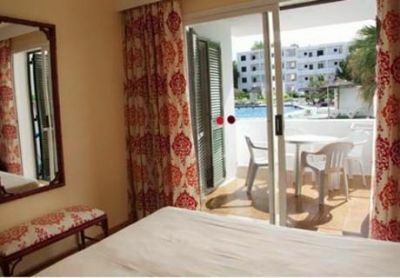 Your timeshare resale at Torrent Bay Club is the ideal place to hang your hat as you vacation in Ibiza. You are sure to find comfort in your spacious one or two-bedroom layout with many in-unit amenities. 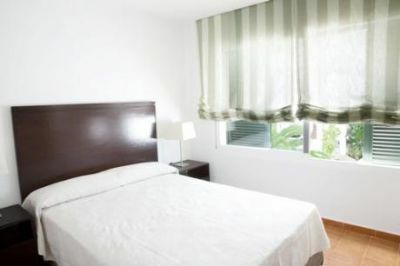 Enjoy use of your fully-equipped kitchen with dining area, living area with flat screen TV and sleeper sofa, plus posh bathrooms with a soaking tub. 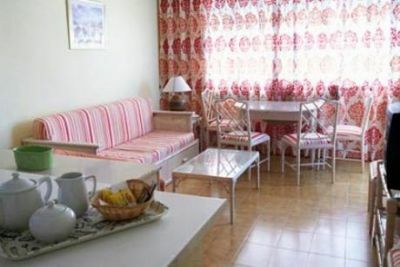 As an added bonus, each unit features a furnished balcony with beautiful views, plus free Wi-Fi. 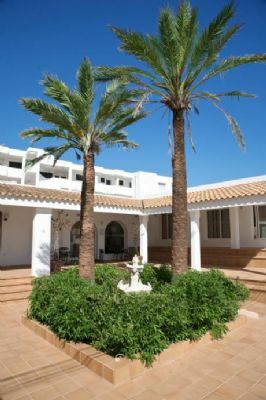 These Ibiza timeshares for sale allow you to enjoy full access to all the fantastic resort amenities. Spend days soaking in the sparkling pool with relaxing hot tubs. Grab a bite to eat or a delicious cocktail at the on-site restaurant. Parents will love sending their little ones to the activities program at this fabulous resort. 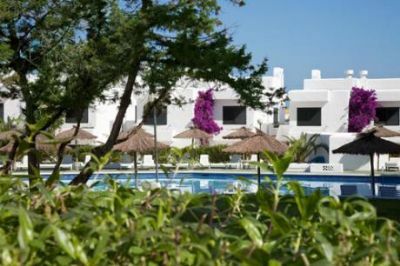 And, saving the best for last, Torrent Bay Club is located only steps from the waters of the Balearic Sea, promising bronze tans and fun-in-the-sun for all! 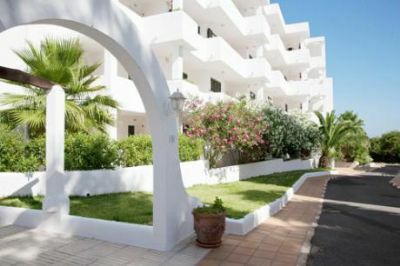 With its idyllic beachfront location, visitors should use every opportunity to visit some of the nearby beaches, particularly Compta, Cala Salada, and Cala Tarida. These beaches are UNESCO heritage sites as they are home to the famous posidonia oceanica, lending their cleansing properties to the waters and giving it a world-famous hue. If you are looking for a more historical glimpse of Ibiza, visit Old Town’s castle, unique shops, and historic architecture. Contact Torrent Bay Club Specialist Today!